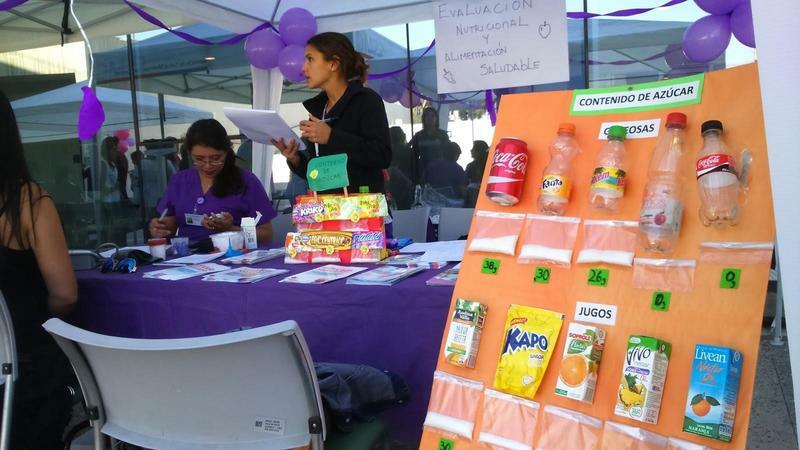 Feria de la Salud...vengase a checar su azucar! Pre-K PTO attendance was a great success! 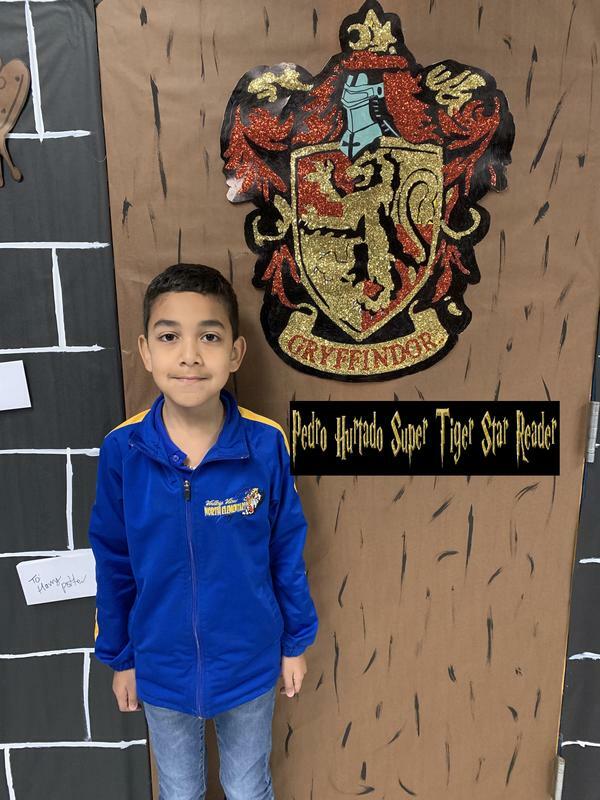 3rd and 4th Grade School of Wizard Studies to Defeat The STAAR! Magically Conquering the STAAR TEST! Learning is Fun and exciting at the Library with Ms. Bugher! 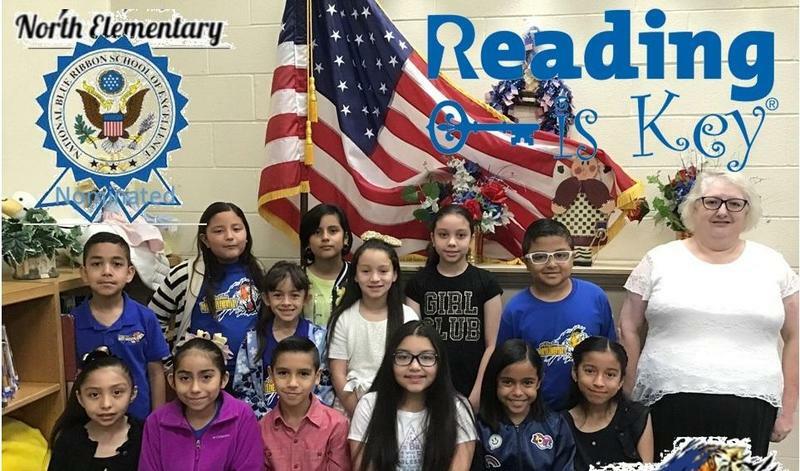 Reading is Key at Valley View North! 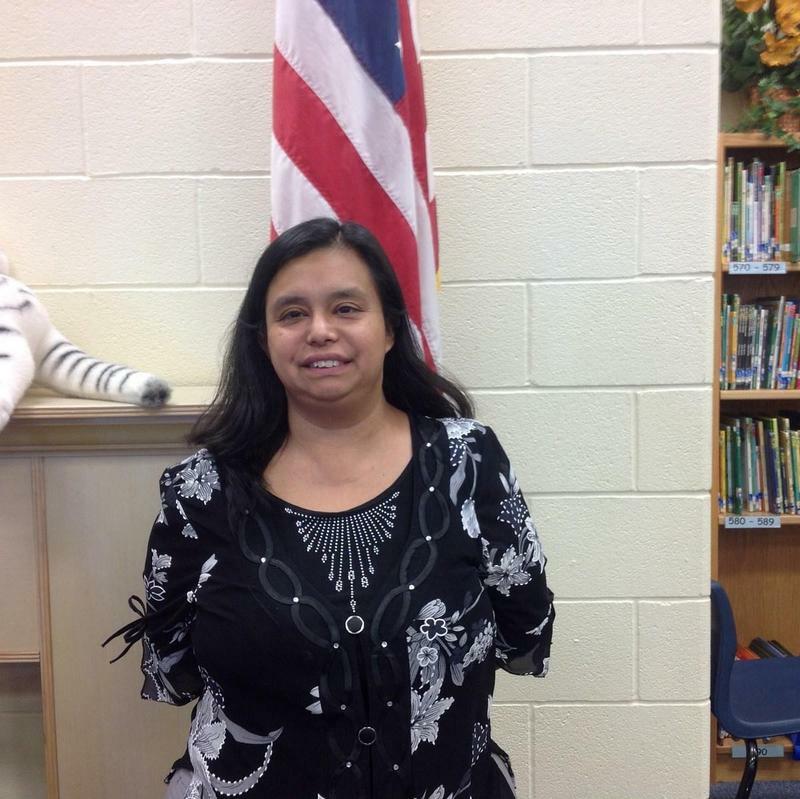 Our cafeteria staff are the best... Gracias por servir a los estudiantes con profesionalismo y cariño! Building community bonds for an enhanced teaching experience at North Elementary! 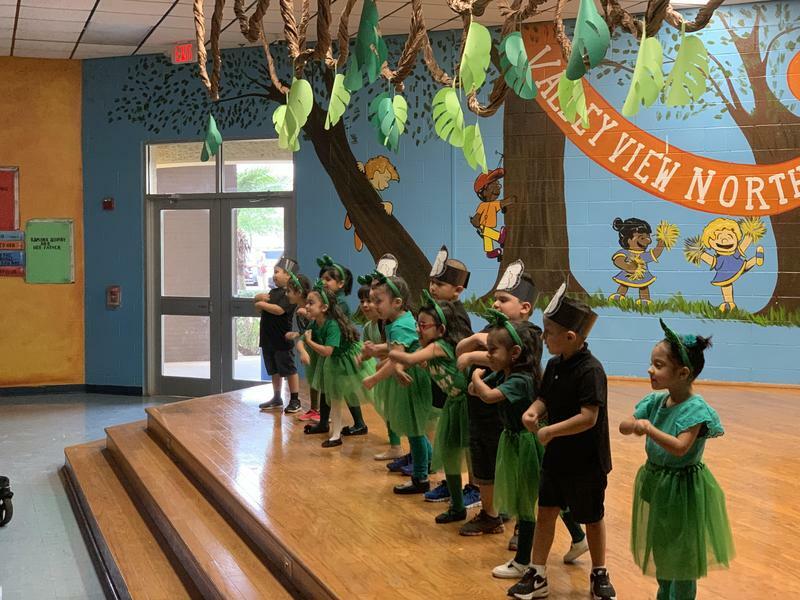 Feria de la Salud Jueves 25 de Abril 2019 De 5:00 P.M. a 7:00 P.M.
4th 6 weeks Top AR Classroom headed by Mrs. Bautista. Felicidades en obtener este honor y reconocimiento para su salon y sus estudiantes. 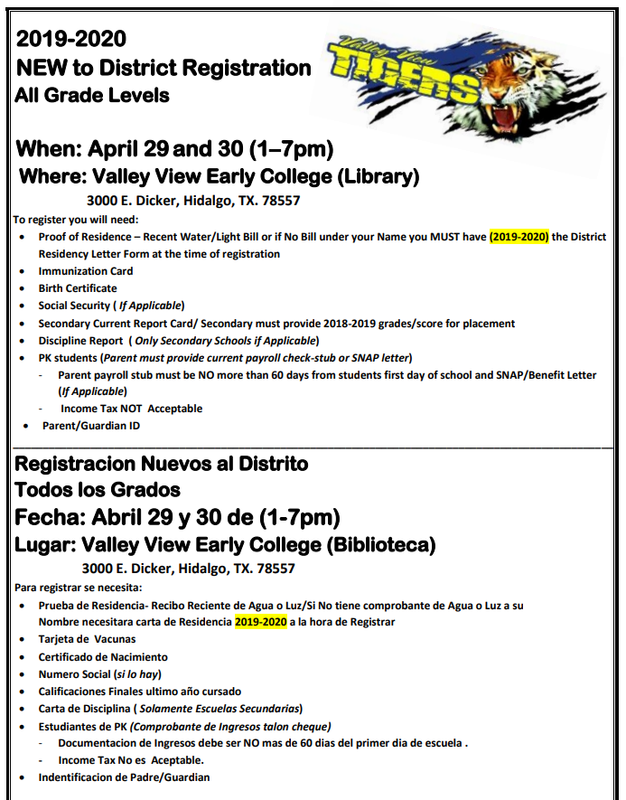 Esto los hace lo mejor de la escuela Valley View North. Mr. Fratianni is proud to start this exciting bi-lingual program for the benefit of our community. A great resource to get the whole family thinking about higher education opportunities for all. Many Ivy league schools such as Harvard, Yale, Dartmouth, Wharton, and MIT offer online free classes for all. Its a study at your own pace program that educates and fosters higher education goals for everyone. Classes are offered in English and Spanish. 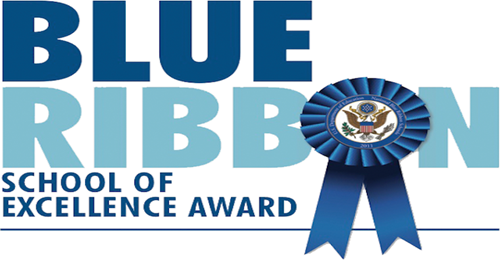 Blue Ribbon Celebration Week January 14 thru 18, 2019 Joins us as we celebrate education with a purpose. Creating a wholesome Learning environment. Lets make sure that our campus is always a locus of learning and leadership development. 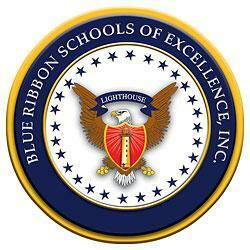 Joins us in celebrating being nominated to this prestigious recognition at the national level. Celebren con nosotros que nuestro campus es un lugar de aprendizaje y desarrollo de cualidades de liderazgo. Estamos entusiasmados por haber sido nominados a este prestigiado reconocimiento a nivel Nacional.